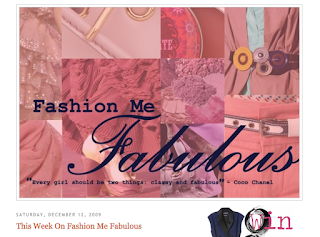 Ten years ago I created, Fashion Me Fabulous, wrote up a handful of posts, picked a layout and send it all to my friend, Jael. “I’ve started a fashion blog. What do you think?” She gave me a few tips, wrote a couple “guest posts” and before long became my blogging partner. Together, we built a blog and community I could have never built alone. 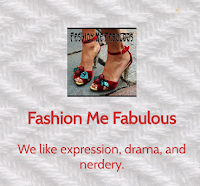 From the end of 2007 to the end of 2014, Fashion Me Fabulous ran regular content about fun, affordable fashion. 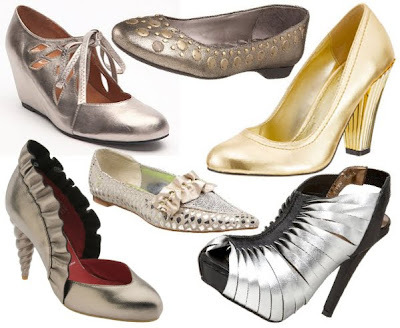 Jael and I covered fashion week, reviewed fashion books, wrote about fashion history and did more shopping than seems humanly possible to search out the best clothes and accessories. We explored our personal styles, scoured Etsy for unique creations. I watched every single episode of Project Runway and blogged about it. Jael created an amazing presence on Polyvore. We learned all sorts of things about coding and websites and content and graphic design and so on. (You can tell if you look at early posts.) The blog and the readership grew. We loved the work and the community. By the end of 2014, fashion had shifted, our lives had shifted, and we struggled to find the same inspiration we had before. Both of us loved the blog but wanted to tackle other projects. Jael decided to step back from blog content for the time being but remained (and remains) active on our social media. I, ever stubborn, decided to soldier on without her, but struggled with my vision for the blog going forward. Through 2016, Fashion Me Fabulous stayed active on social media, mostly on Tumblr, but our core blog sat waiting. I spent a lot of this year thinking about Fashion Me Fabulous and what the future should hold. In 2017, I relaunched with new content and a fresh design. I wanted to find that groove again. Unfortunately, that groove belongs to a different time. Even a redesign of the site didn’t give it the boost it needed. I was following an old format. I was blogging without Jael. I still wasn’t sure where any of it was headed. It’s time to say “Happy 10th Anniversary,” and also goodbye. 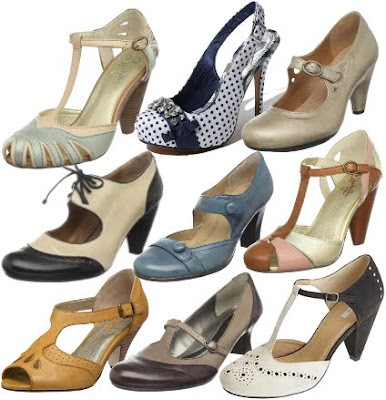 Thank you, dear readers, for this decade of fashion fun. And, on a very personal note, thank you Jael for all these years of amazing partnership and, more importantly, friendship. Fashion Me Fabulous will remain an archive of fashion we loved (and occasionally loathed) from the past. We will continue to post on our Tumblr and keep an eye on our social media if you need to get a hold of us. Comment or tag us on Twitter, Facebook or Tumblr telling us your favorite posts or topics from the past. Tell us what you bought after you saw it on the blog. And most of all, go forth and be fabulous, friends.